Are you starting to shop for a new luxury sedan near Cherry Hill? Both the 2019 Acura TLX and the 2019 Lexus ES 350 are great options, but they’re not equal. 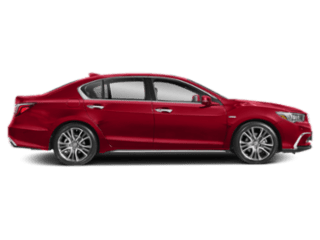 Take a look at the Acura TLX vs. Lexus ES 350 comparison to see which sedan gives you more for a more affordable price. 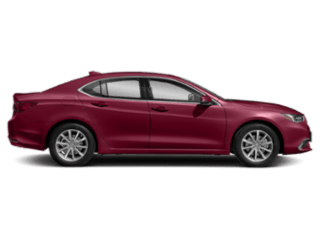 2019 Acura TLX: This Acura sedan starts at $33,000 MSRP*. 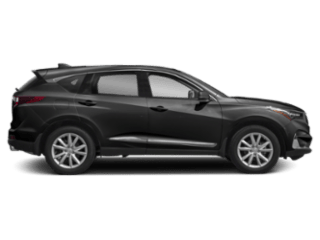 The top trim, the Advance Package, starts at $43,950 MSRP*. 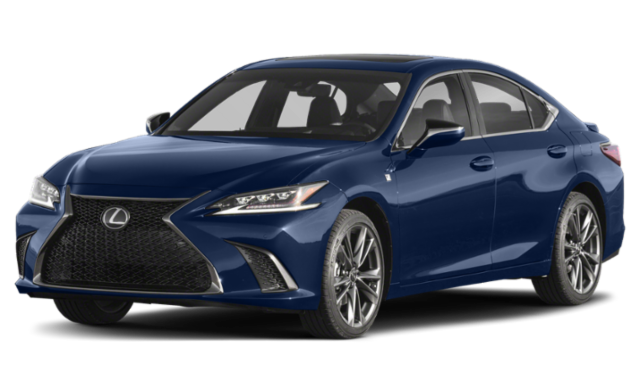 2019 Lexus ES 350: The Lexus sedan has a starting price of $39,600 MSRP, and the top trim starts at $43,250 MSRP. 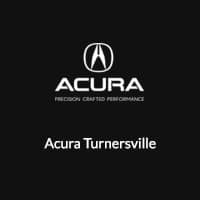 2019 Acura TLX: The TLX interior features standard sport seats with a leatherette-trimmed interior, dual-zone automatic climate control, three-level heated front seats, a leather-wrapped steering wheel, and more. 2019 Lexus ES 350: The inside of the ES 350 provides available heated and ventilated front seats, ambient lighting, and dual-zone climate controls. 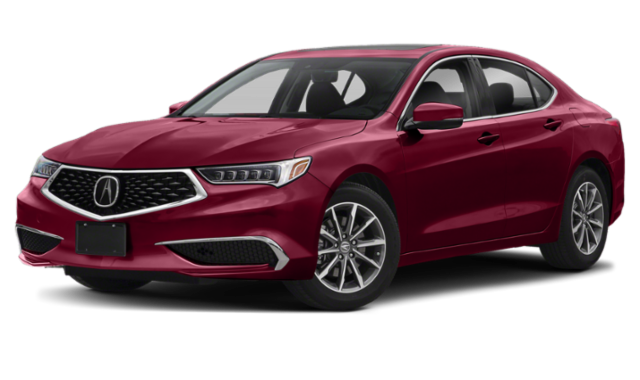 2019 Acura TLX: The TLX engine offers two drivetrain options for Maple Shade-area drivers to choose from. It can be paired with the Precision All-Wheel Steer™ (P-AWS®) or the All-Wheel Drive™ (SH-AWD®) drivetrain. 2019 Lexus ES 350: The ES 350 only comes with a front-wheel drive drivetrain. 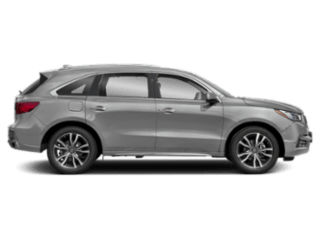 2019 Acura TLX: The TLX has an optional cross-path warning system that uses radar to alert drivers if there is a vehicle approaching from either side around Medford. The TLX with the V6 engine can be updated with pre-crash front seat belts to help protect against injury if a collision occurs. 2019 Lexus ES 350: A cross-path warning system is not available with the Lexus ES 350. Pre-crash front seatbelts are also not an option. 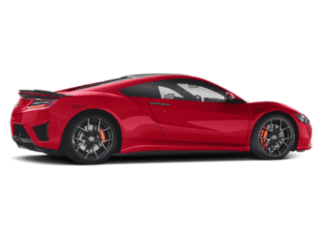 The 2019 Acura TLX offers a more affordable starting price, more options for performance, and more safety features, moving it to the top of the list ahead of the Lexus ES 350. 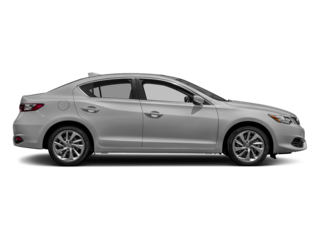 To experience all that the TLX has to offer in person, contact us to set up a test drive.